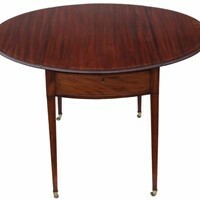 This early Italian table is in good original condition. 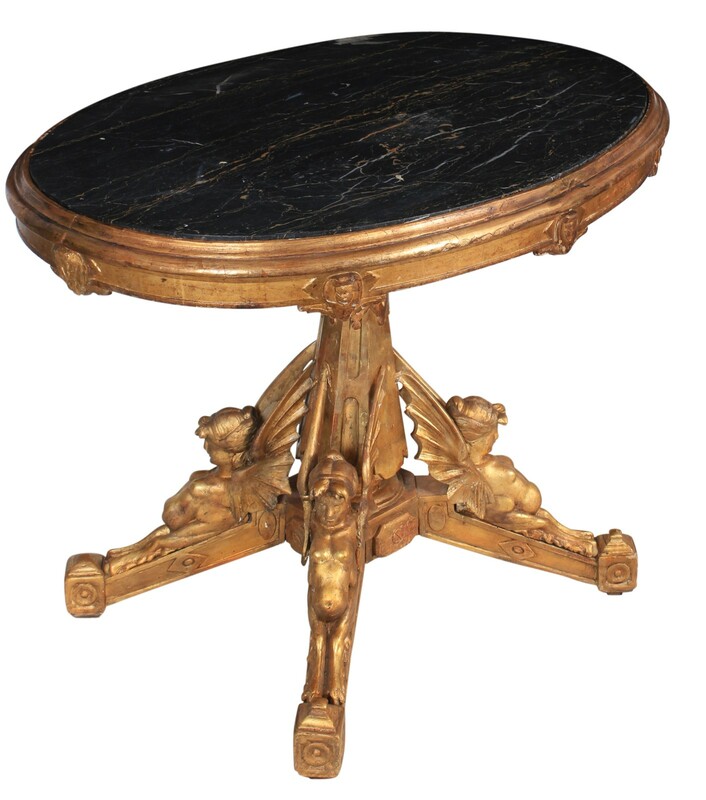 The oval top is inset with a black marble with gold and white veining with a carved gilt surround. 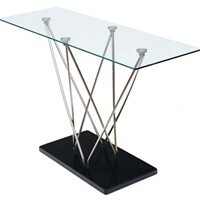 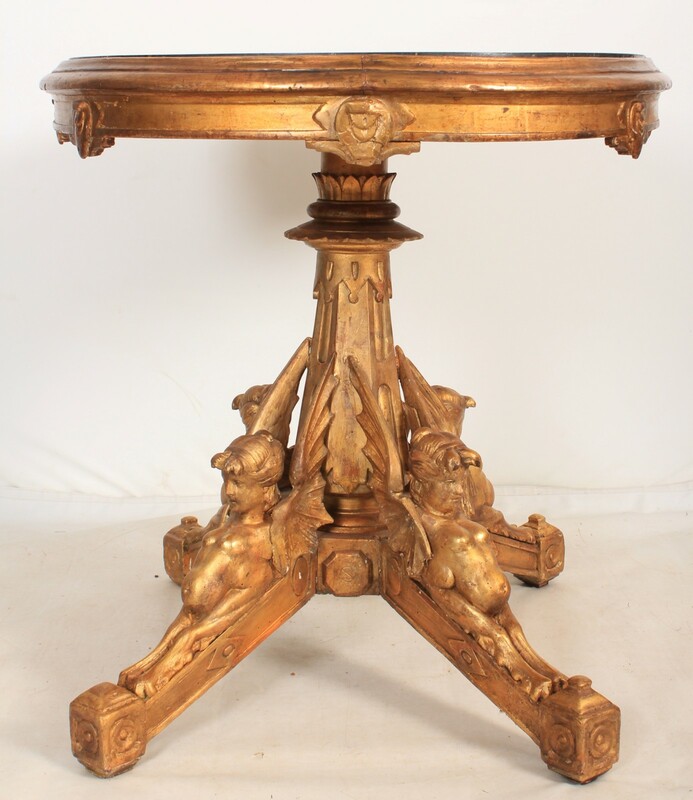 The table has a carved central stem with 4 winged figures on the legs. 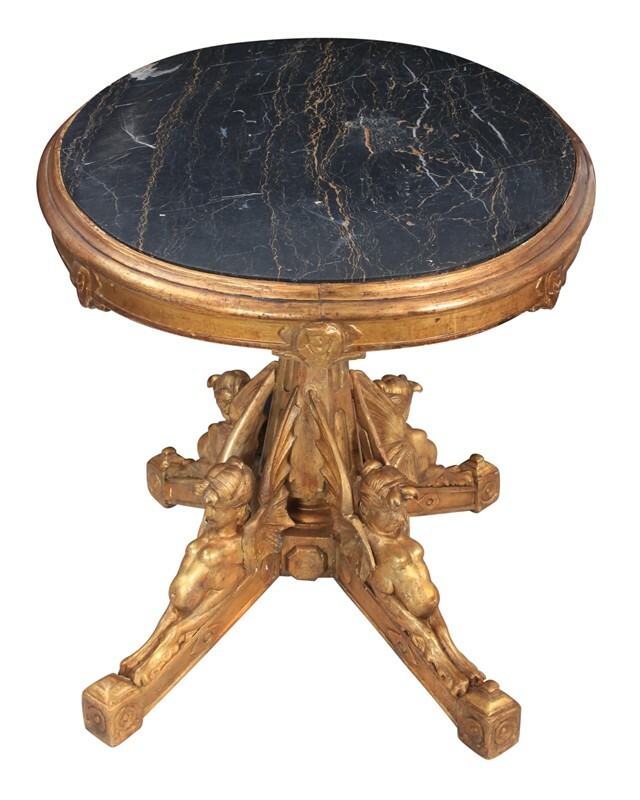 Marble is a brilliant table top as its so hardwearing and this colouring of marble is the best you can get.